When I'm working with a new repo/project in VSTS, I like to set up shortcuts in Google Chrome to be able to quickly jump to a specific Work Item, PR, Build, or Release based on the ID. To do this, I take advantage of Chrome's "other search engines" settings. You can manually add these by specifying a Short Name, a Keyword, and the URL to navigate to when that keyword is typed into the browser's address bar. Until now, I would manually add these URLs one at a time, but being a lazy developer, I wanted a way to automate this process. I discovered that Chrome uses a SQLite database to store these values, and you can side-load new entries by simply performing a SQL Insert into the `keywords` table of that SQLite database! If you're looking to deploy a Visual StudioDatabase Project via VSTS to Azure, you can use the Azure SQL Database Deployment Release Task to include the deployment in your CI/CD process. When a .dbproj builds, it creates a .dacpac file that contains the database definition/schema. 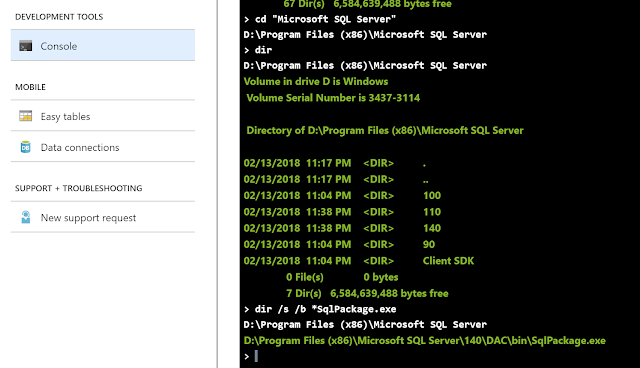 The DB Deployment Release Task uses the SqlPackage.exe executable to deploy/sync the target database with the definitions in the dacpac file. SqlPackage.exe can do more than just `publish`. However, at this time, the publish action is the only action supported by that release task. If you'd like to perform other actions (e.g. `DeployReport` or `Script`), you can call the SqlPackage.exe directly using a PowerShell Script Release Task. However, to do that, you'll need to know the location of the SqlPackage.exe on the VSTS host, because it is not available in the PATH by default. I needed an easy way to sync github gists to my local machines and I couldn't find anything provided by gist, or any other open source projects out there so I put this little node app together quick. 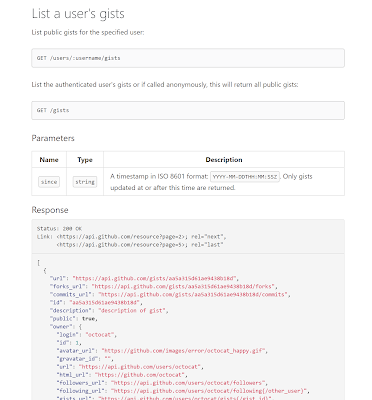 Simply clone this repo and update the `users.json` file to sync all the associated public gists to your local machine.